Bridon Glemore is the first RID stallion by Glenlara in the world. Glenlara has an impeccable record as a performance horse and a proven sire. Bridon Glenmore is a wonderful representative of his sire. His dam, Flagmount Belle, was the foundation mare for the Bridon Irish Draught breeding program. 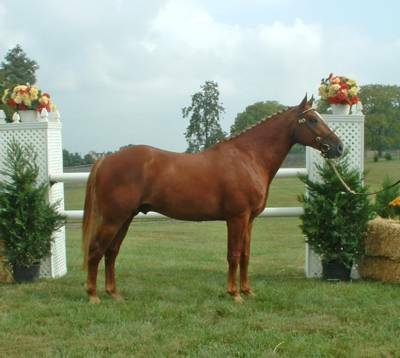 She won the IDHS(NA) mare class in 1998 and 1999 as well as being the Reserve Champion Purebred Female both years. 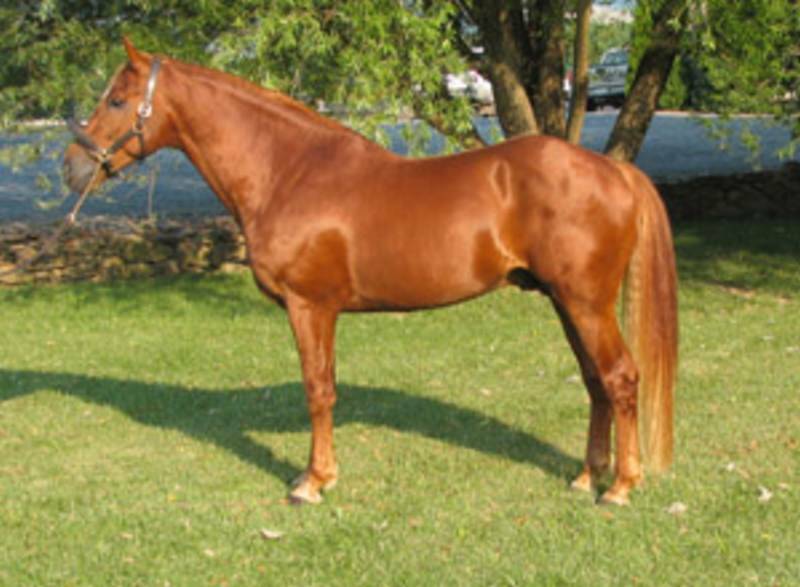 Belle only had four foals in her short life, three of which were the IDHS(NA) National Champion Foals and one was the Reserve Champion. Bridon Glenmore was Belle’s last foal. Her other foals have gone on to event successfully and show dressage successfully. Bridon Glenmore has an outstanding pedigree. Not only does he have all of his father’s influential Irish Draught genes like Pride of Shaunlara and Ben Purple, but his mother brings the Grade A jumper Flagmount King, Laughton and the sought after Atlantic Boy lines into his pedigree. The Pride of Shaunlara/King of Diamonds cross is found in the pedigrees of many successful performance horses in Ireland. He was lightly backed in 2005 and was incredibly easy. He will have some time off to mature then be brought along slowly into a performance career. Bridon Glenmore, fondly referred to as “Charlie”, is an incredibly well tempered stallion with correct, true Irish Draught movement and a powerful, scopey jump. We look forward to a long future with him. 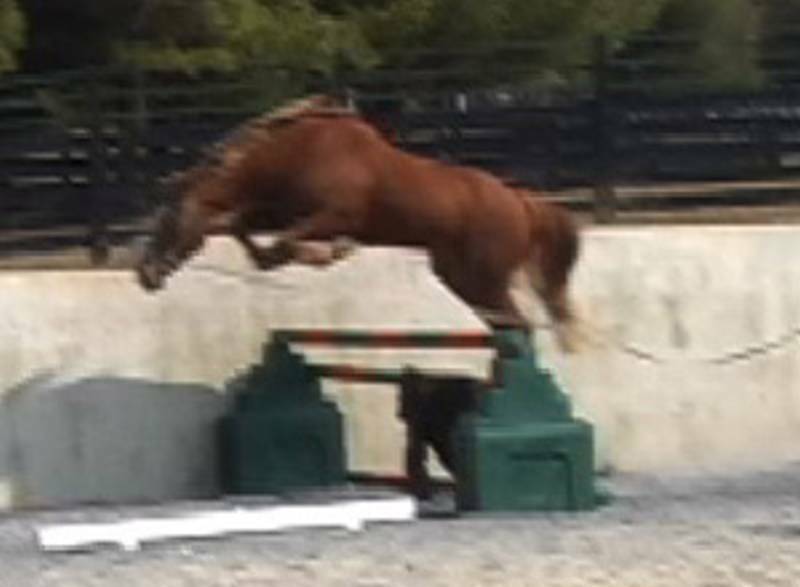 Glenmore was gelded in 2007 and is now happily eventing with an adult amateur.